This experience is part of a 45 minutes / 1,000 yen Cultural experience program. 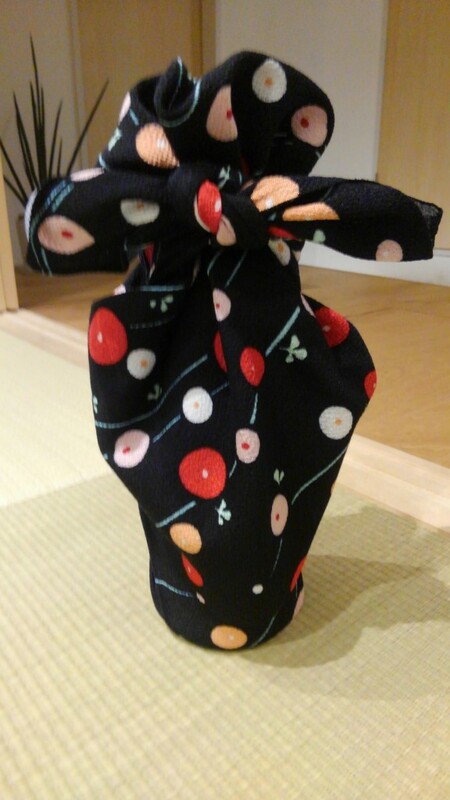 Furoshiki is a piece of cloth that was used during the Nara period to transport people’s change of clothes after their trip to the public bath. 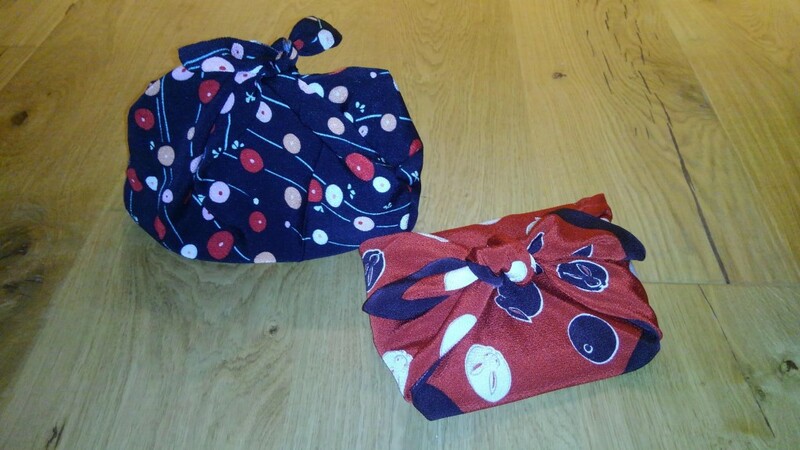 Nowadays it is still used to wrap presents, bento boxes or event as a bag for when women wear their kimonos. You would be amazed at everything that is possible to do with a single piece of cloth depending on how you fold it ! Come learn how to with us, and know further about this ancient and useful part of the Japanese culture. Our current location will be open until March 30th (Friday).